Färgfabriken is one of Sweden's foremost arts organisations. 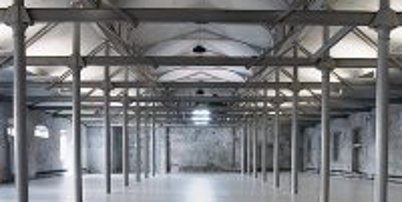 In addition to art exhibitions and events, Färgfabriken is noted for hosting a range of networks, incubating discussion and connections between an extremely diverse range of artists, architects and thinkers. TERROIR is proud to be have been involved with Färgfabriken since 2008. Recently, TERROIR have been invited to the exhibition Building Blocks, opening on April 24, 2010.